International canicross and bikejor competitor Lloyd Clark has provided a deeper insight on how he and his dogs, Bear and Elke, faired through various gruelling events last season. 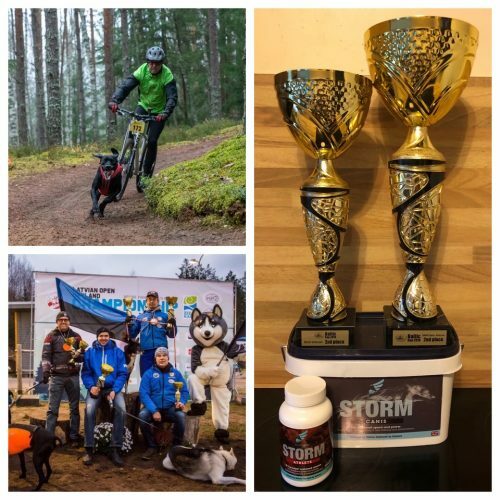 From the Baltic Cup to international sleddog races, Lloyd credits STORM® Canis with making the crucial difference to reducing the dogs’ recovery times and increasing their performance. Read the full update here. Estonian based UK canicross and bikejor competitor, Lloyd Clark, reached 2nd and 3rd placings in the Baltic Cup with his two German shorthaired pointers, Bear and Elke, and the assistance of STORM® Canis and STORM® Athlete. 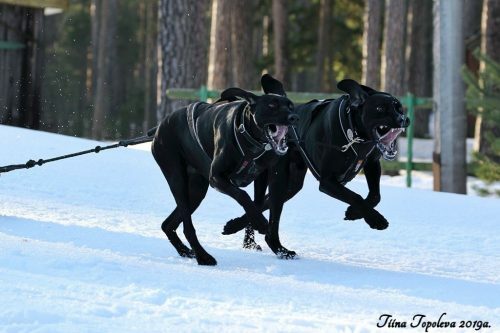 The Baltic Cup is a challenge affiliated with the International Federation of Sleddog Sports which runs throughout the year across different European countries. 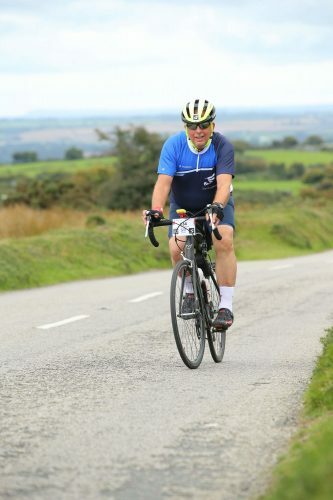 Racing Blue were proud supporters of cyclists Bruce Talmage and Ian Seager in the recent Deloitte Ride Across Britain that took place between 8th and 16th September 2018. The marathon ride covered approximately 980 miles in just nine days. 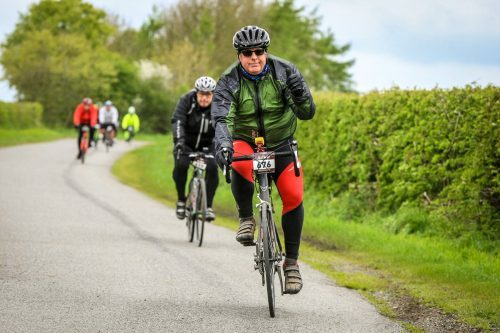 Setting out from Land’s End and finishing at John O’Groats, Bruce and Ian coursed through some incredibly challenging terrain, 23 counties and three countries alongside 850 other riders. 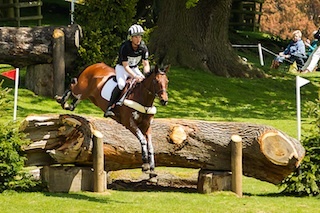 Competing at the absolute top of their game, both Jock and Clarke have a wealth of international eventing experience. 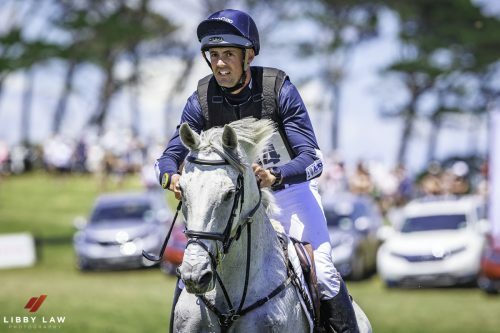 Jock Paget had an interesting introduction into the eventing world via bricklaying, trail-riding and bronc riding and is now one of New Zealand’s top event riders, competing across Europe, the USA and Australasia and representing his country at the London and Rio Olympics. 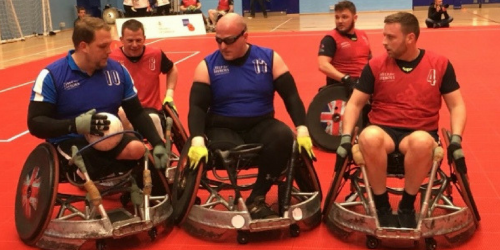 Racing Blue are extremely proud to have recently begun supplying British Armed Forces veteran and Northampton Saints wheelchair rugby team player, Craig Styles, with STORM® Athlete to help reduce muscle fatigue when playing. 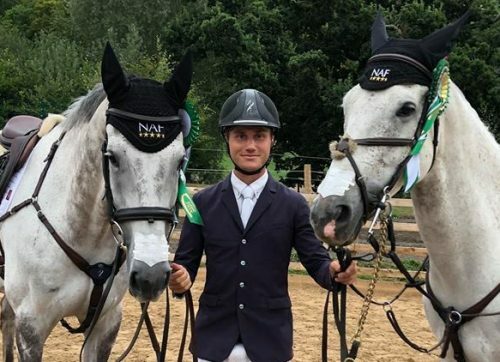 STORM Advocate Jesse Campbell & Amsterdam continue to impress and performed well at the Dodson & Horrell Chatsworth Horse Trials, which is the first leg of the Event Rider Masters Series. Amsterdam was the first New Zealand horse home in 15th place in a class with the top 40 riders in the world, give or take a handful of absentees. Racing Blue have announced Abi Boulton as a STORM Advocate for the 2016 eventing season. 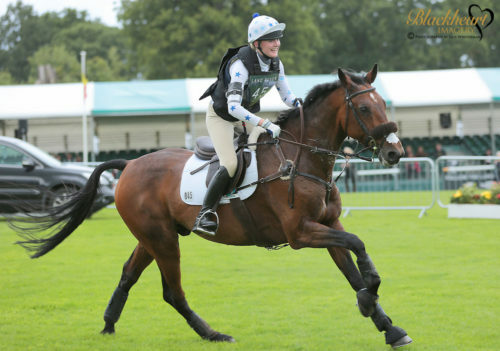 Abi is a 21 year old event rider based in Staffordshire and was the youngest to complete the CCI**** at Burghley 2015 with her horse Tilston Tic Toc. 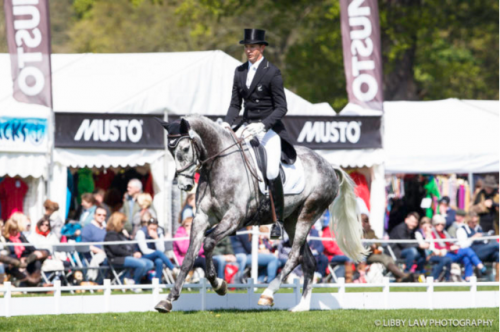 Abi was first introduced to STORM when her mother Lucy placed the winning bid for a season’s supply of the product in the silent auction at the Eventers Ball (2014) . “I was originally impressed with the science behind STORM – says Abi and we have not been disappointed. STORM Advocate Jesse Campbell brings us upto date with his news in the off Season. We’ve been very busy since the eventing season finished in October, including a trip to the Sweden International Horse Show indoor cross-country which was held in Stockholm, Sweden and the Stuttgart German Masters Indoor Derby.